← GayRomLit here I come! The Rare Event: Coming soon! Whee! I just checked the Coming Soon page at Dreamspinner, and guess what’s on it now? Here’s the permanent link to the ebook and to the paperback. My author page at Dreamspinner is a little fuller: Prep Work has company now. 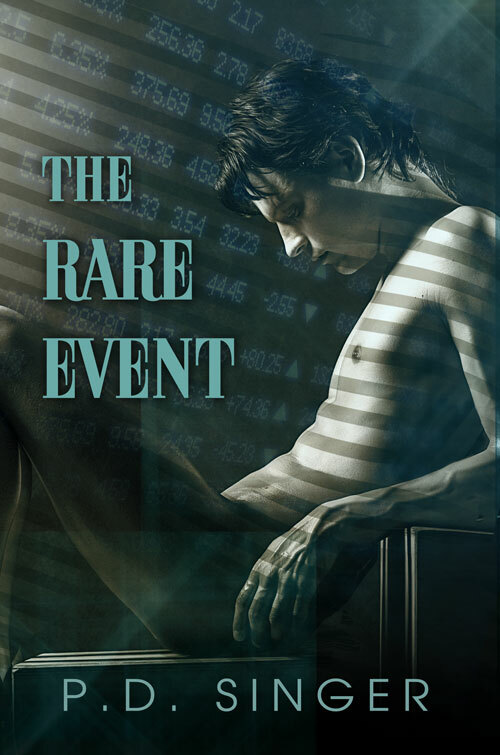 The first twenty copies of the paper version of The Rare event sold through the Dreamspinner site will be autographed, and they’ll be available on March 30th! This entry was posted in Writing and tagged Dreamspinner, ebook, Rare Event. Bookmark the permalink.